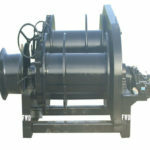 Small anchor winch is a kind of marine windlass used for ships, boats or Yachats in small sizes. EWF can manufacture different kind of small anchor windlasses at your industry convenience. Generally, there are manual anchor windlasses, electric anchor windlasses and hydraulic anchor windlasses available to you. 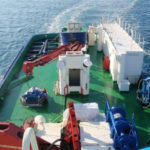 What’s more for your winches’ working environments facility, there are also horizontal small anchor windlasses and vertical anchor capstans at your business’ requirements in seizes. 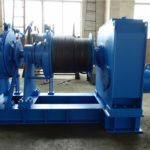 What types of small anchor winches you need, what types the factory can manufacturer? 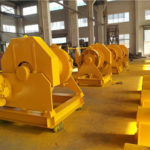 As it has mentioned above, small manual anchor winches, electric anchor winches, and hydraulic anchor windlasses are the main three types of anchor wishes for the best majority of our clients at home and abroad. Moreover, for your winch design and space-saving facility. 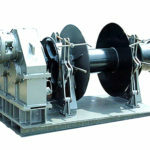 There are small horizontal small anchor windlasses and vertical small anchor and capstans for your industrial facility. 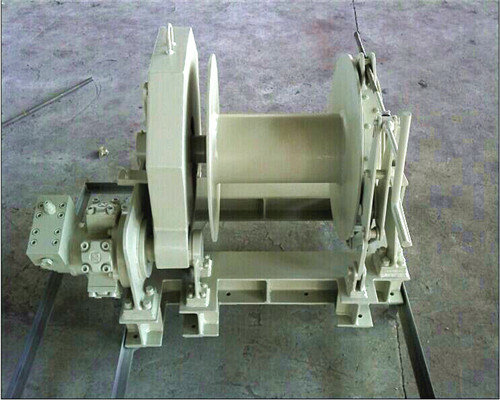 Specifications of different types of small anchor winches for your winch procumbent reference. The manual anchor windlasses are mainly powered by manual powers. 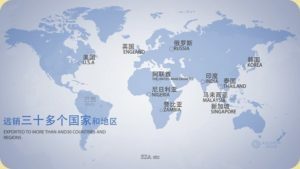 Additionally, in terms of the anchor windlasses rated loading capacity, it is a kind of manual anchor winch for small boats whose capacity is no more than 250kg. 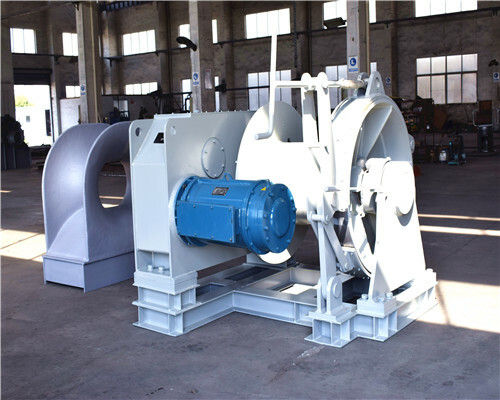 Moreover, usually, the anchor manual windlass is equipped with handles for operator running facility. However, when running the windlasses, measures should be taken in avoid of accidents happening. In EWC, there are different kinds of electric anchor windlasses for your industrial reference. 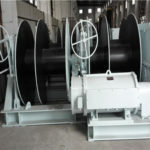 AC electric anchor winches and DC electric anchor winches are two main electric anchor winches, and both of the two kinds of electric winches have their strengths and weaknesses, the former one overweight’s the latter one in costs, maintenance, and operations, while the latter one has advantages over the former one in working efficiency, performance. 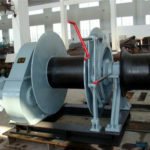 Thus, before your winch selection, you’d better know which kind of electric windlass is perfect for your business. 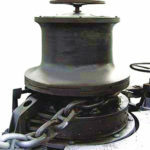 EWF hydraulic small anchor winches is a higher performance windlass powered by hydraulic motors. 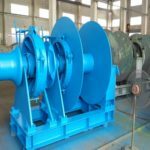 The small anchor hydraulic windlass is also called motorized hydraulic anchor windlasses which can be powered by ac motors indirectly. 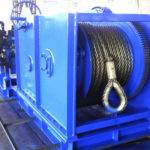 This kind of hydraulic anchor winch can realize stemless adjustment at a higher performance in working speeds. If you have new built ships or boats, buying this type of windlasses will be your top priority. 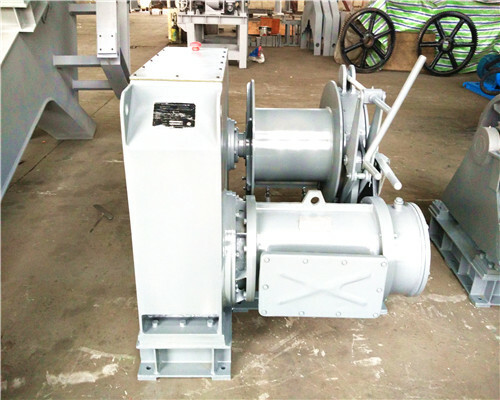 The above three kinds of small anchor winches by EWC just for your business reference, any detailed or more information, be free to contact us.